Tampines Library has been under renovation for a while now, but when they re-open their doors on 5 Aug, library-goers are in for a treat. 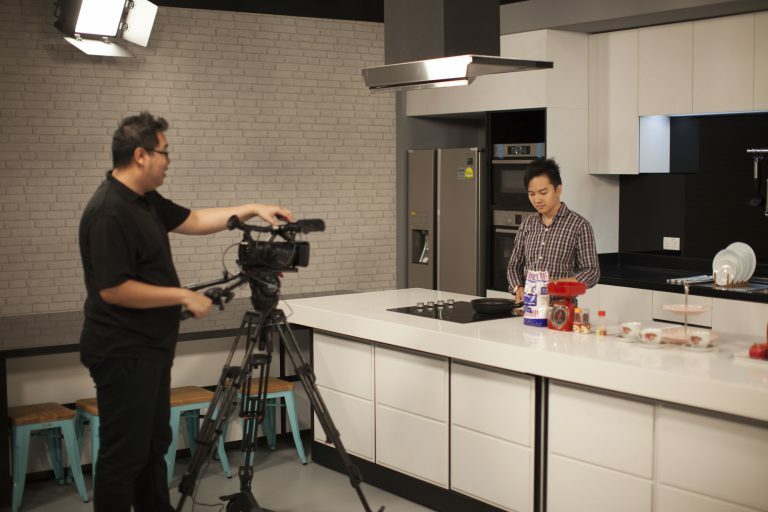 A Channel NewsAsia visit to the new space – now 75% bigger than the original with 200% seating capacity – revealed a series of new activities. These include a culinary studio where library goers can learn to cook, as well as a dedicated space where teens can kickstart ‘social media conversations’ about new trends on special screens. But the one that stood out for us was PIXEL Labs. 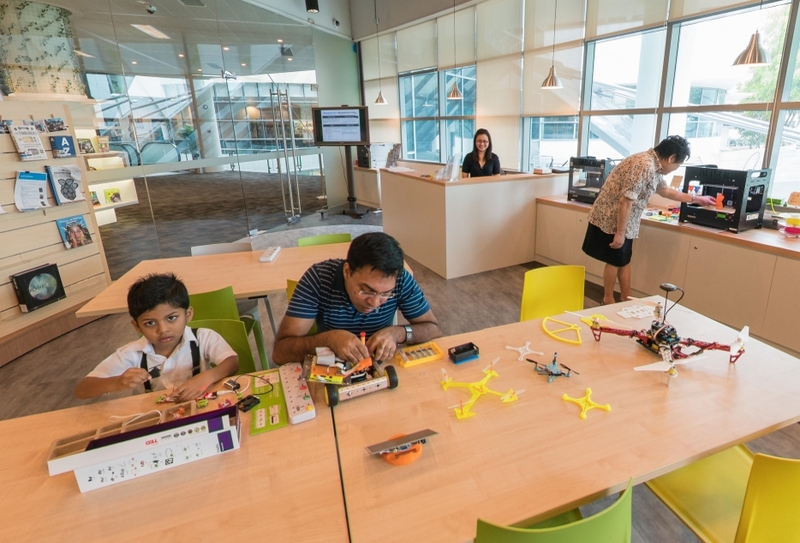 Last year, the National Library Board (NLB) and the Infocomm Media Development Authority (IMDA) jointly launched Pixel Labs@NLB at Jurong Library. Library-goers could tinker with Raspberry Pi, drones, learn coding, as well as try their hand at creating something with free-to-use 3D printers. Here’s a list of their programmes if you’re interested. These same services will also be available at the new Tampines Regional Library. According to CNA, there will be a green screen, cameras, and editing software for the public to create their own media content, as well as a free-to-use 3D printer. Right now, the library is also in talks with IMDA to “develop programmes, such as hands-on workshops about virtual reality, tech-related talks and crafting sessions”. For those in the tech scene, the name PIXEL Labs will sound familiar. 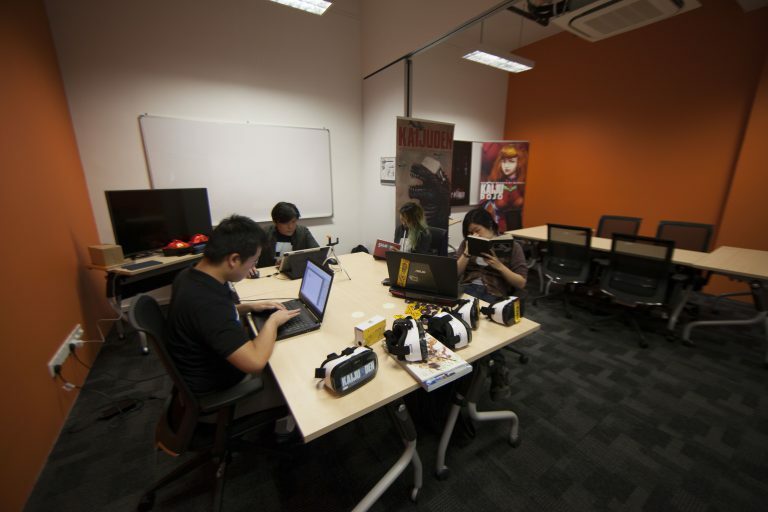 That’s because they are part of PIXEL Studios, a collaborative space for digital media creators in Singapore. In our previous feature of PIXEL Studios, we shared how people could come together to create digital content, where equipment for video creation as well VR tech gadgets would be freely available for them to tinker with. 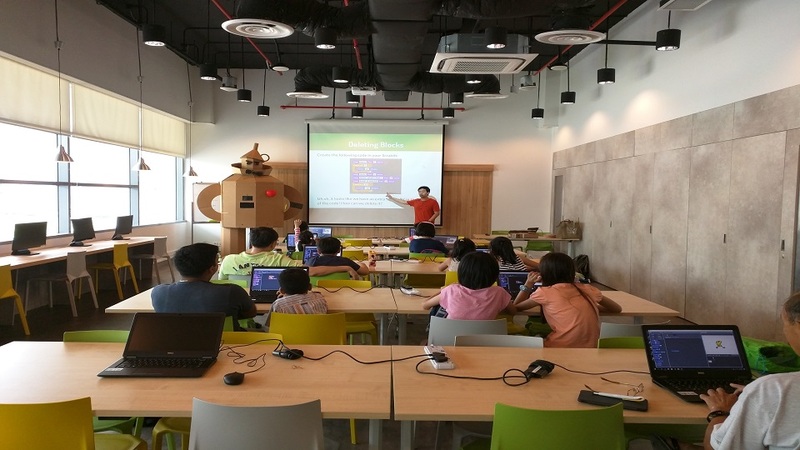 Singapore is truly at the frontier of tech education with tuition for coding, and hackathons and micro:bits for primary school children. We’re seeing more tech creators and hobbyists such as Timothi Lim of award-winning TILTOFF and Marcus Koh of SMRT Telegram bot fame. 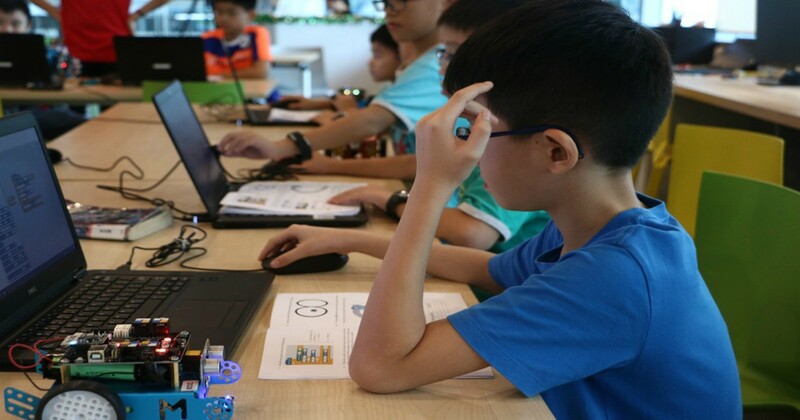 Tech can bring problems granted, but they are also the tools and toys of the future generation that will one day lead Smart Singapore.